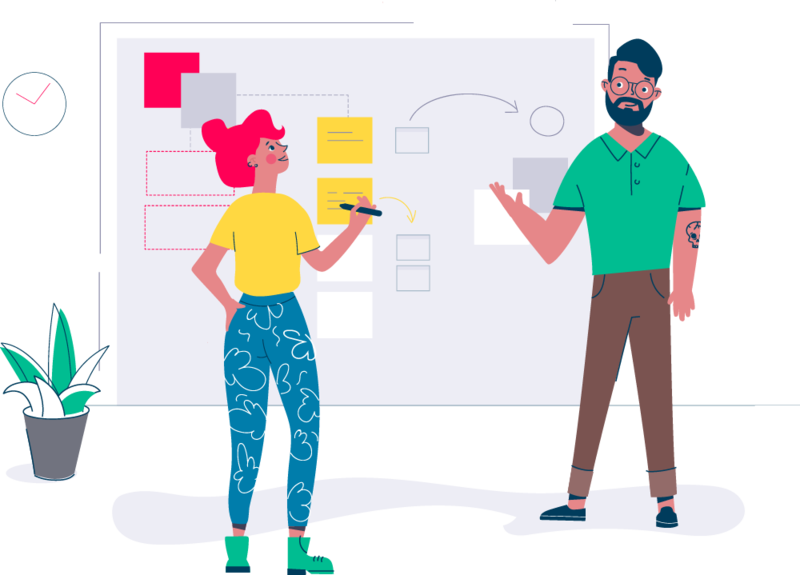 With 15 years of experience in UX design, design strategy, user research and visual design, I design engaging, intuitive products that people love. I currently re-think online education at Springboard. I design for students, mentors and coaches making sure they are motivated, engaged and successful. I also do freelance projects and mentor startups in design. I'm a full stack UX designer doing interaction design, user research, visual design and code. I'm capable of taking a project end-to-end from design strategy all the way to implementation. I've also managed design teams of up to 5 people. Interaction design principles are at the core of everything I do. I strive for a rich understanding of the user pain points and intent, along with the business goals. I rely on multiple sources of user research to make precise, informed design decisions and verify assumptions. I get involved in every aspect of the user experience — the concept, navigation flow, content, visuals - all the way to code and analytics. I'm a strong analytical thinker who loves pulling things apart, sorting, mapping, comparing, prioritizing and restructuring data in a logical way. 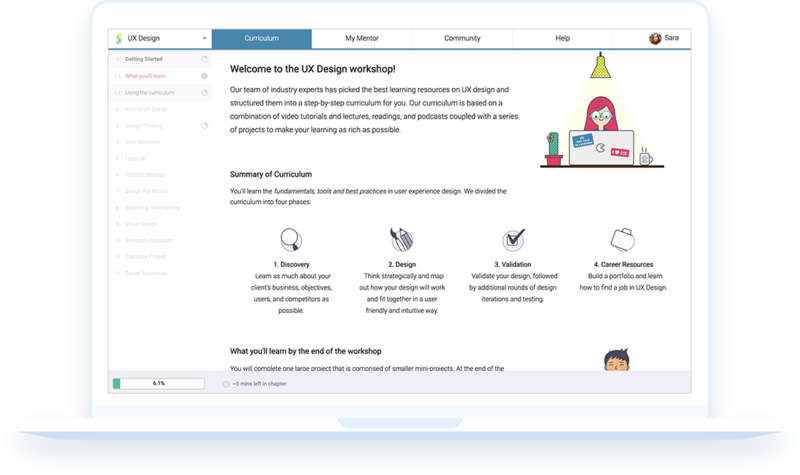 I've conducted more than 1000 user research sessions across 10 countries in the U.S., Scandinavia and South East Asia - and remote testing online. 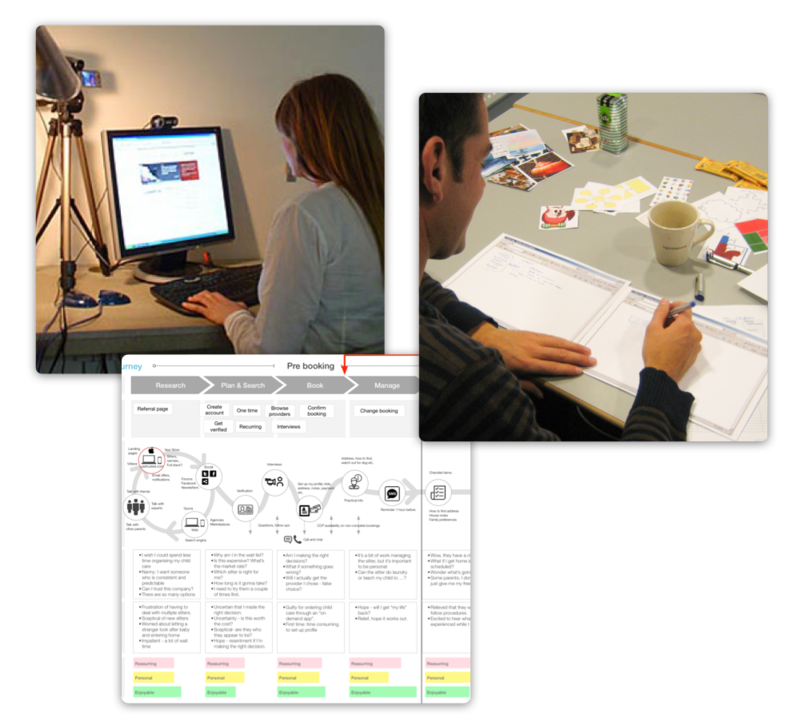 I've done user testing, interviews, eye tracking and participatory design exercises. 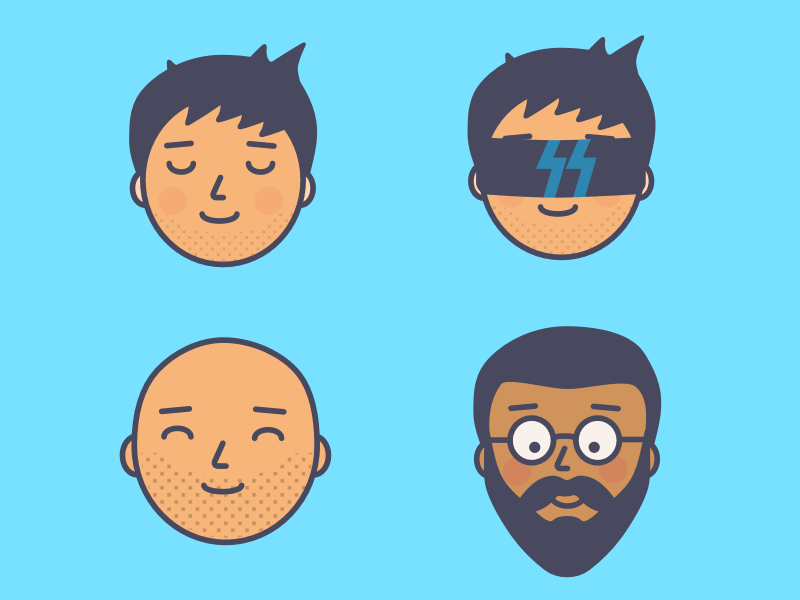 I typically summarize findings using personas or user journey maps. I also utilize surveys and various analytics tools such as Google Analytics, Heap, Hotjar and Crazyegg. I'm passionate about user research because I believe there is always a lot to learn — no user research session is the same. 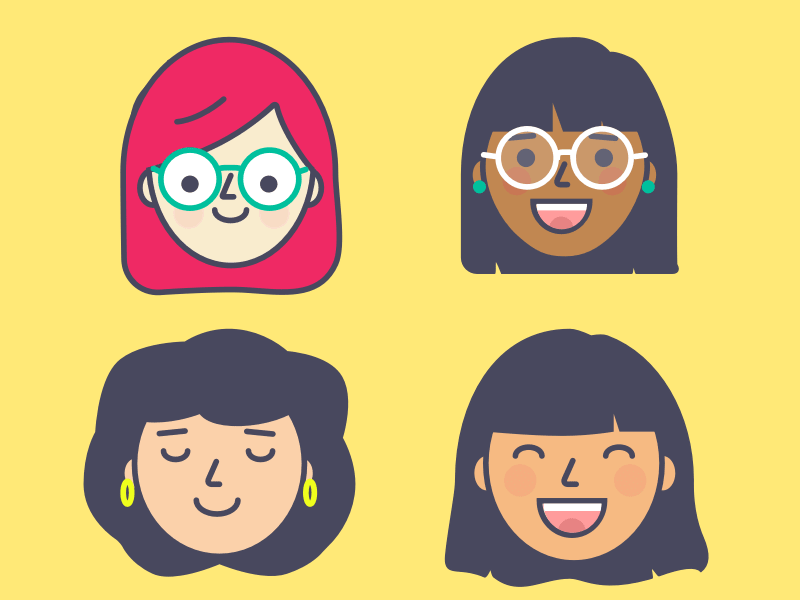 As a designer, being able to do user research has helped tremendously in design project because it allows for a quick and lean research process. Great content and visuals is an integral part of design. I avoid placeholder text, and rather come up with relevant content and iterate on it in collaboration with a content editor. I care about writing content that is easy to understand, easy to read quickly and remember - and resonates with the users. 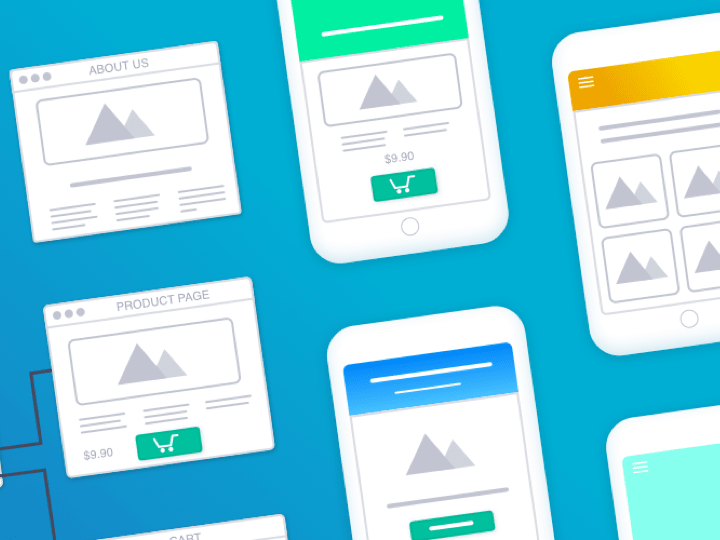 I produce pixel perfect mockups, and deliver production ready UI components. I've also done basic branding and illustrations. I use a range of tools including Sketch, Illustrator, Photoshop, Procreate, Zeplin and Abstract. I've also built entire websites such as a complete search interface for FAST (now Microsoft) and Happy Curve. In the old days I used to build desktop software and apps - my web publishing software StepZilla had over 100 000 users.